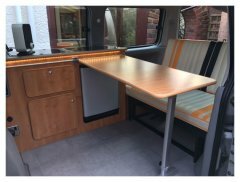 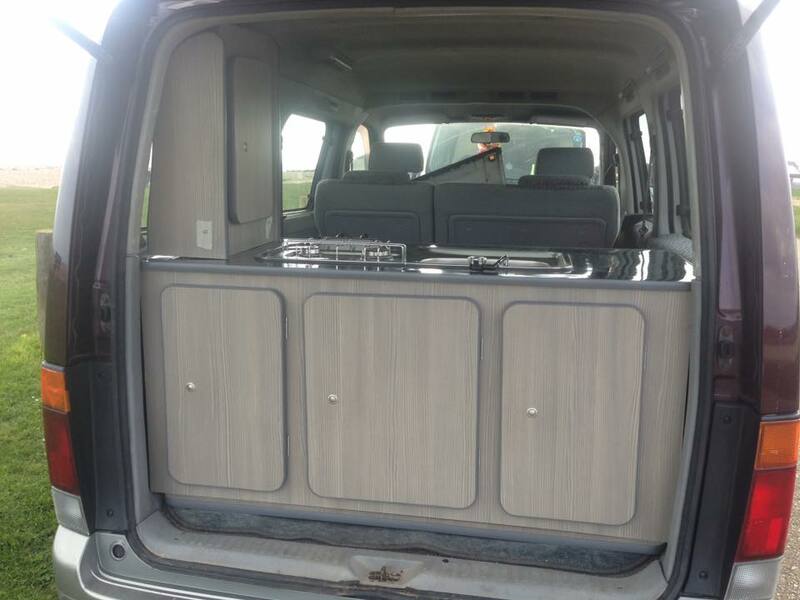 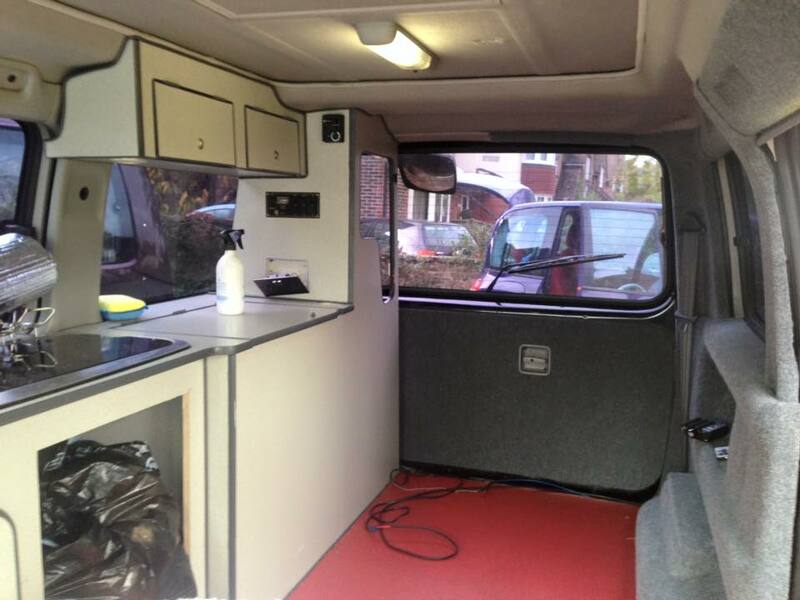 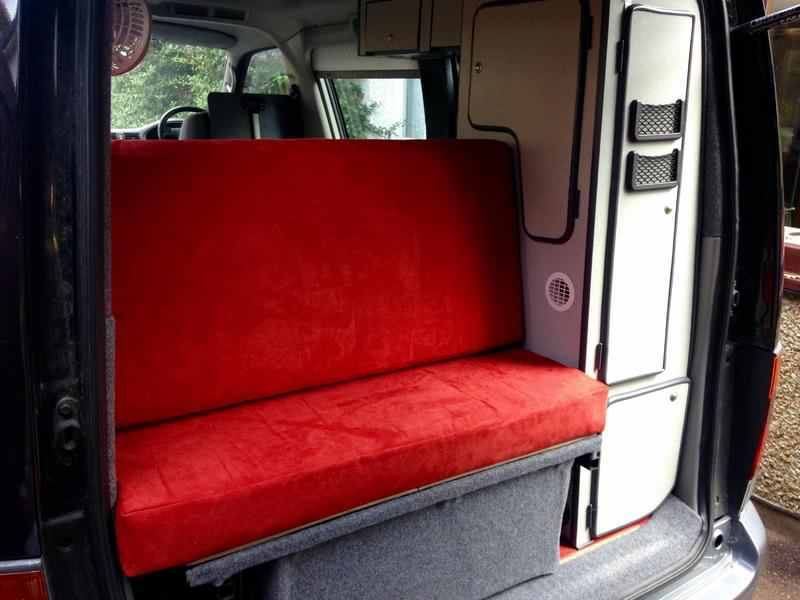 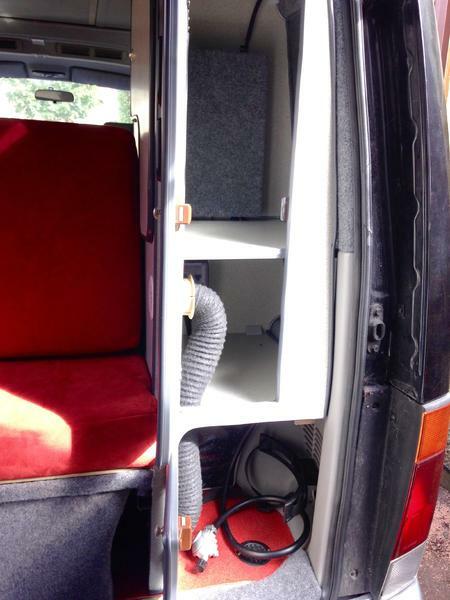 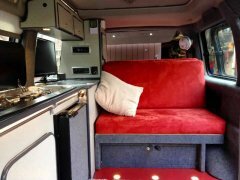 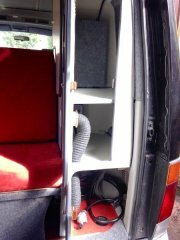 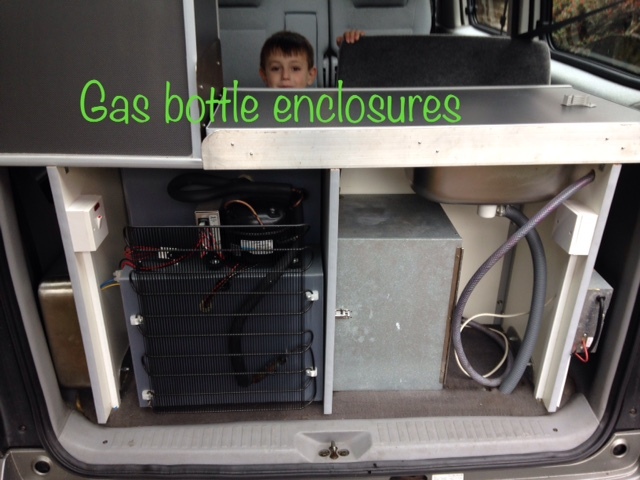 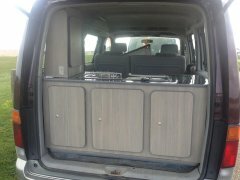 The Mazda Bongo is a fantastic vehicle to convert into a compact camper van or day van. 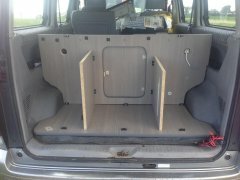 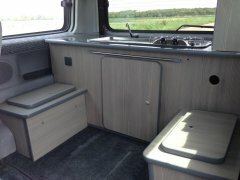 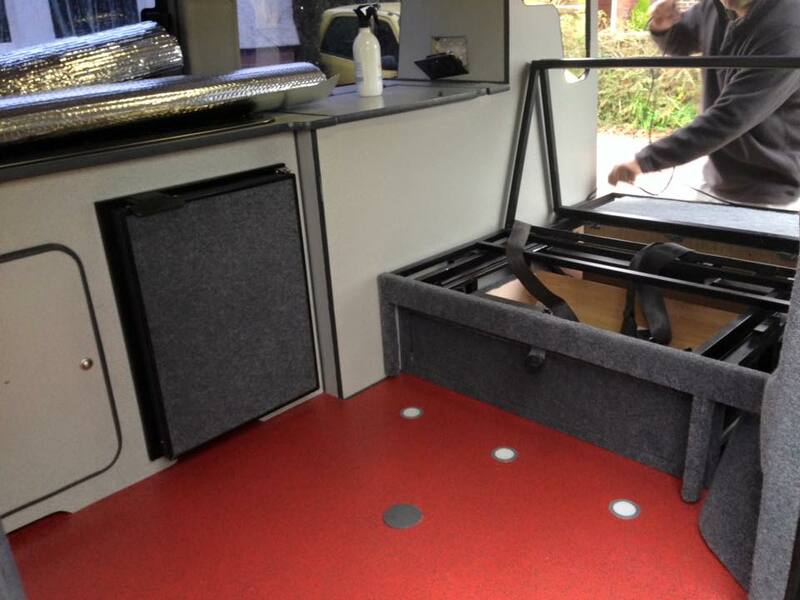 Here at Bongo Mad we can supply & fit our own custom built lightweight ply conversion units to suit your requirements. 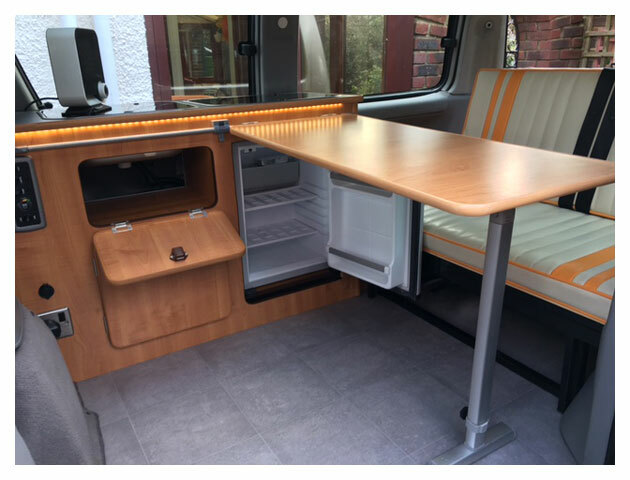 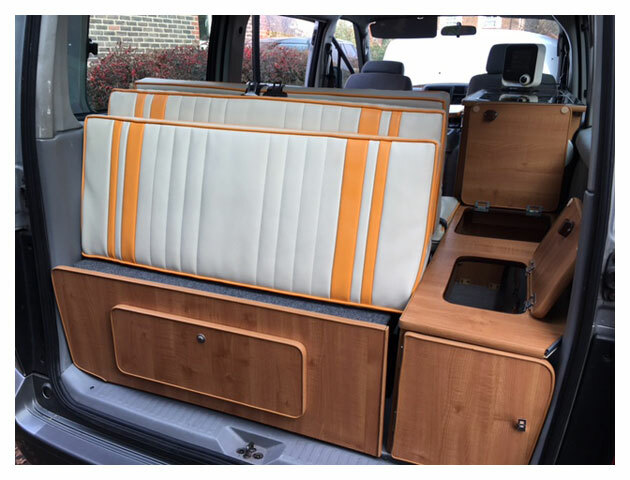 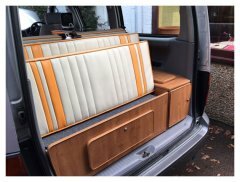 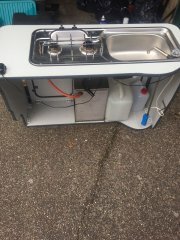 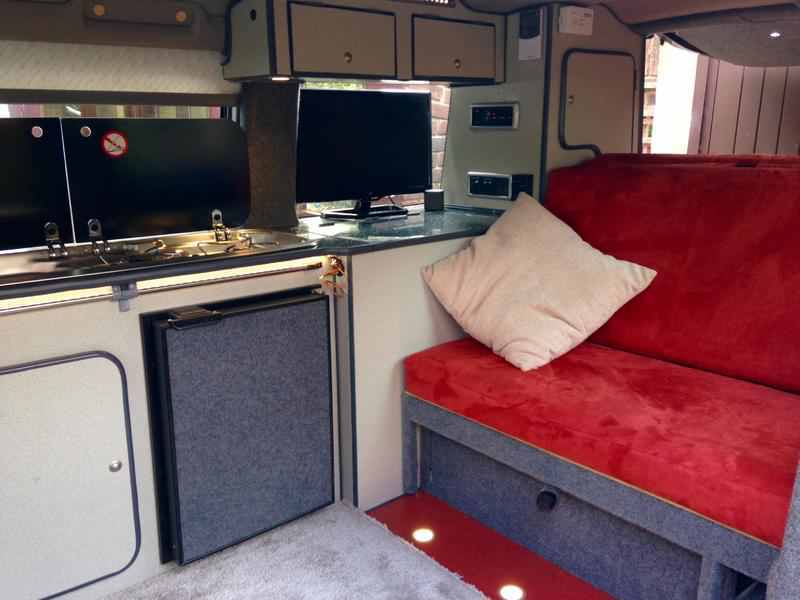 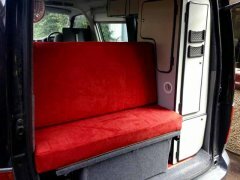 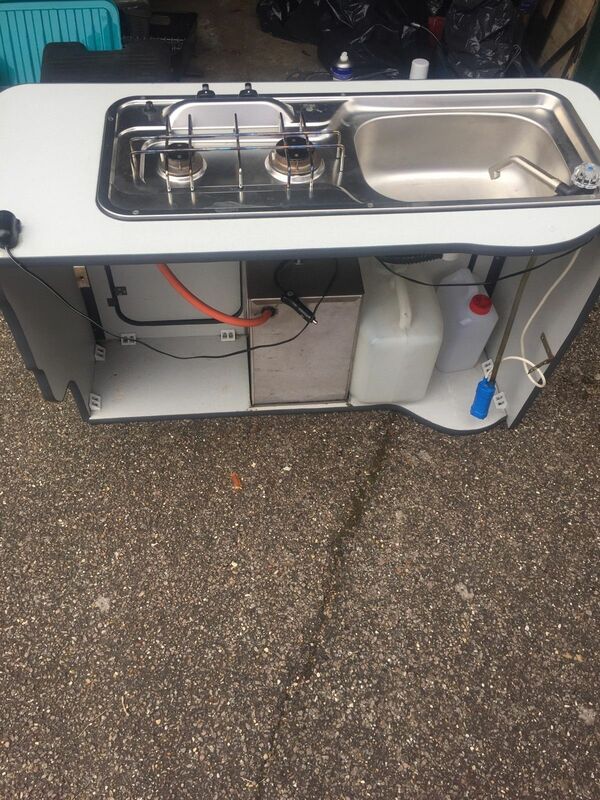 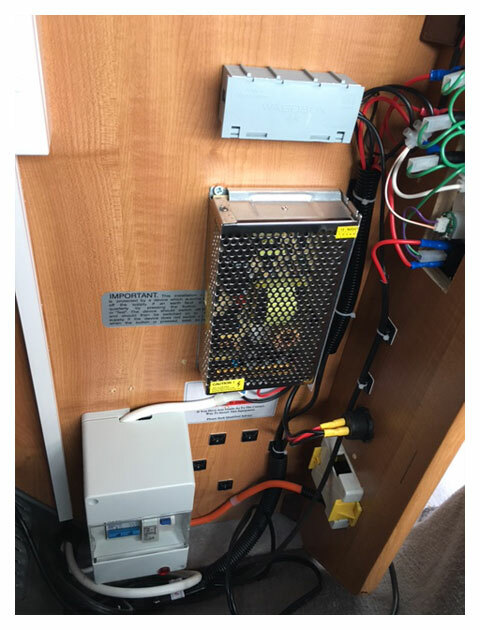 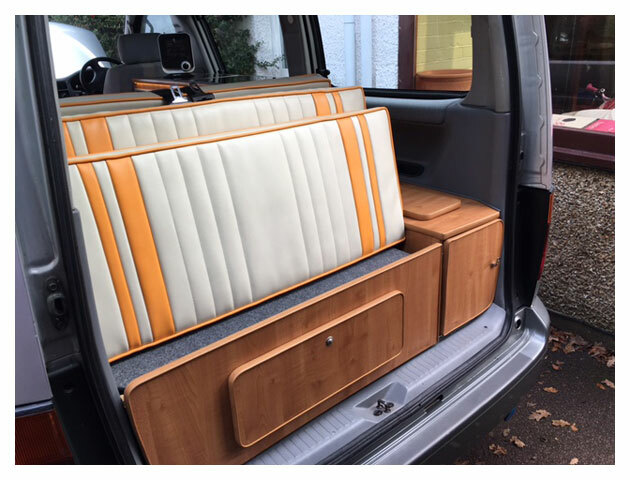 You will be suprised just how much can fit into a small space, turning your cherished Bongo into a fully functioning Micro Camper. There are a few options available as you will have probably seen on different websites and it can be difficult to decide on the best conversion type and specification.